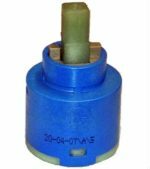 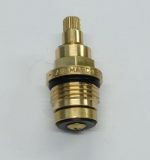 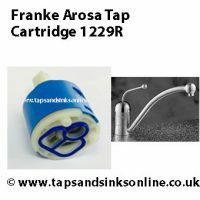 Franke Arosa Tap Cartridge 1229R | Genuine Spare Parts. 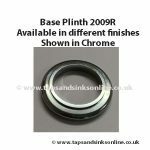 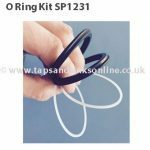 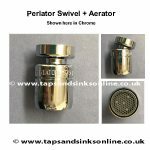 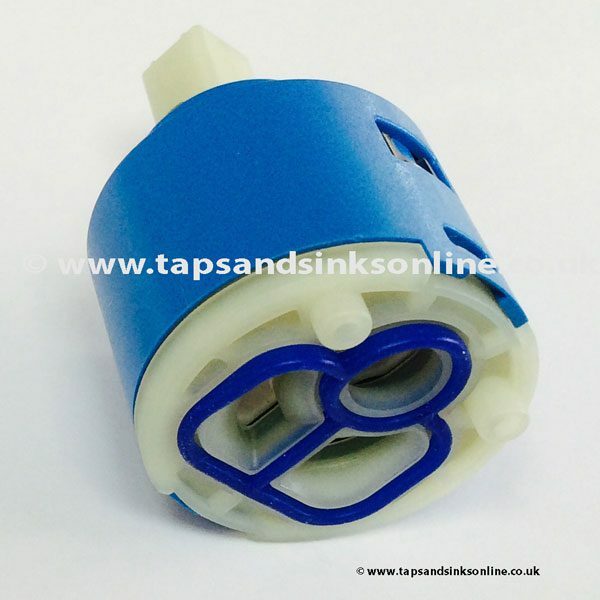 Taps And Sinks OnlineFranke Arosa Tap Cartridge 1229R | Genuine Spare Parts. 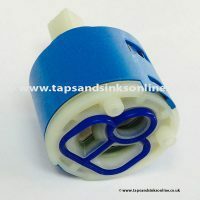 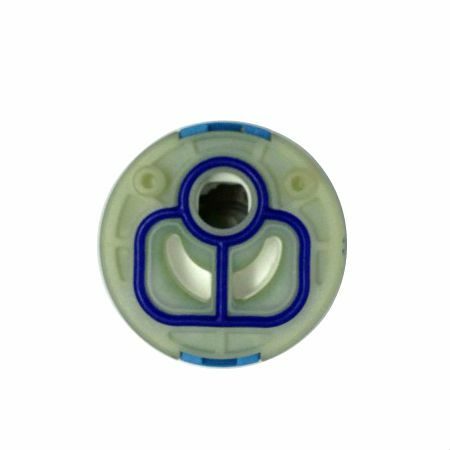 Cartridge: Tap dripping from the Spout ? 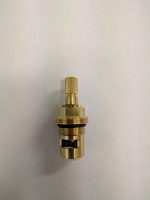 Guide to changing Cartridge here.